Marvel Studios is negotiating with Jon Spaihts to write the script for Doctor Strange, the franchise-launching film which will be directed by Scott Derrickson. 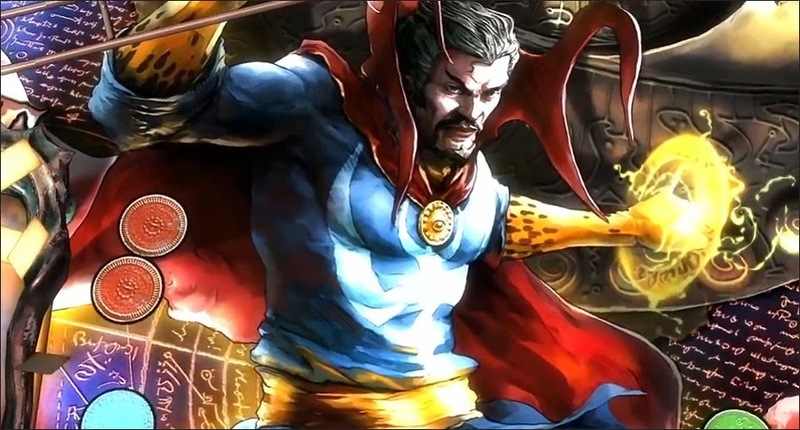 Doctor Strange was hatched by Stan Lee and Steve Ditko during that Marvel Comics heyday of the early 1960s. He’s a neurosurgeon who becomes Sorcerer Supreme, protecting Earth against magical and mystical threats with powers of sorcery, mysticism, and martial arts. Marvel’s Kevin Feige is producing.